Whether they live far away or just around the corner, it's sometimes hard to bond with grandkids. Here are four fun ways to enjoy your time together, even when you don't see them often. Use Technology. Kids today are plugged in, so it's smart to be a little bit internet savvy. Many kids like to play games online, and you can join in to play with them. If you miss their sweet faces, then try Skyping them instead of just calling. Skype and other services allow you to make video calls, usually toll free. Be a penpal. Whether you live nearby or far away, exchange a few words via the lost art of the written letter. It's a great skill for kids to learn, and it's a thrill for them to get a piece of mail. Spend time together. Do family-oriented things together, like making a family tree or taking a vigorous walk in nature. After all, you want to be around for a long time to enjoy them! Spoil them! 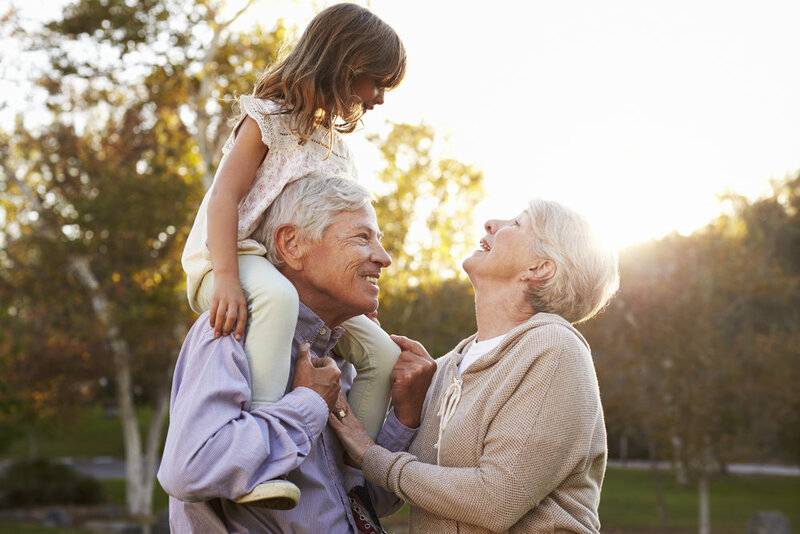 It's what grandparents do, but don't worry if you don't want to send lavish gifts. Bringing a batch of cookies or other treats will let them know you're thinking of them.